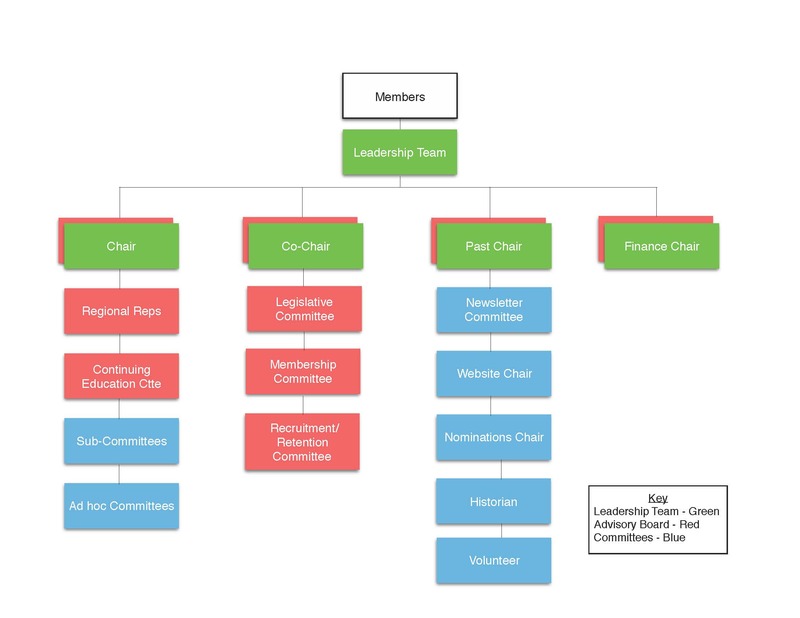 When forming GO SSLP, the founders saw a need for a leadership structure that would allow the organization to work seamlessly while maintaining the flexibility to allow for changes based on the needs of the membership. 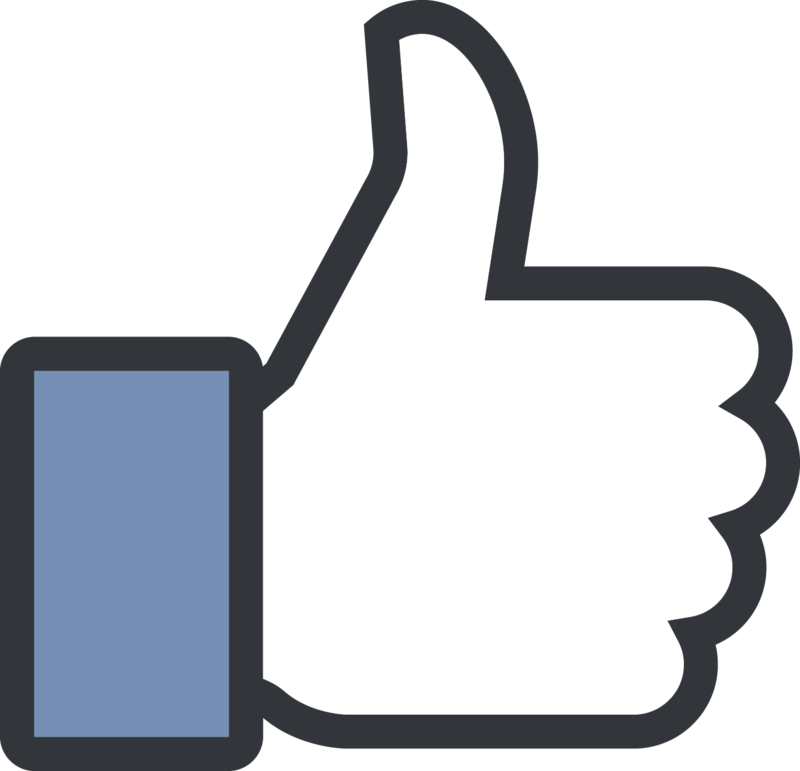 As a result, a model of leadership by an Advisory Board was chosen. The GO SSLP Advisory Board is responsible for oversight of the association's business and does so by meeting six times per year. 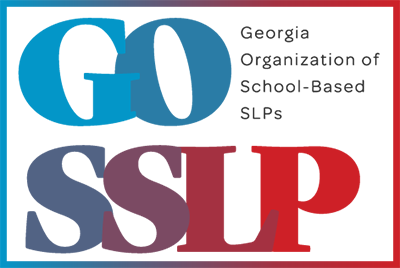 All GO SSLP members are welcome to attend Advisory Board meetings and your active participation is encouraged. if you are interested in volunteering with GO SSLP, please click any of the names below to contact the appropriate committee member. Best Practices Committee Chairs attend Advisory Board meetings as needed.